12 Southmeadow, Stoney Creek - Virtual Tour By Venturehomes.ca. Alison Walsh & Lou Volk of Guaranteed Real Estate Services Inc.. Photographer. 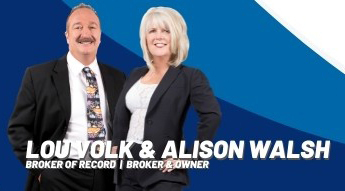 Alison Walsh & Lou Volk | Guaranteed Real Estate Services Inc.